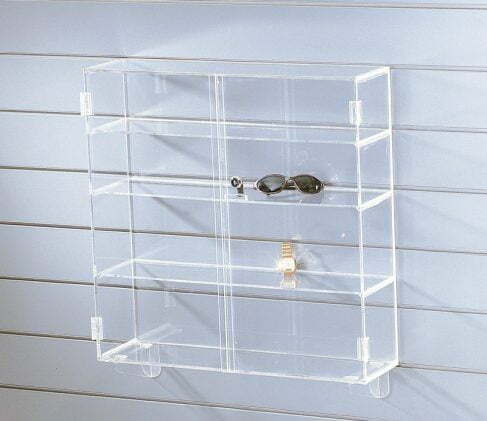 Display cases are a secure, yet stylish display solution for your valuable items. 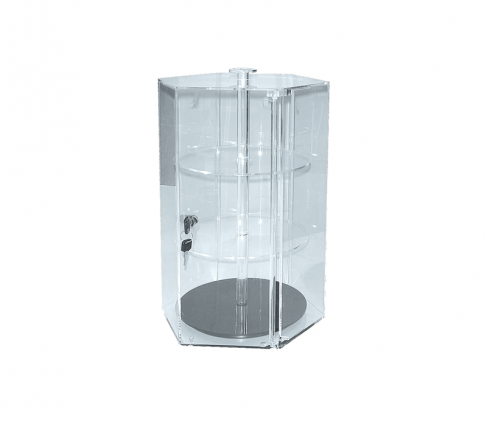 Acrylic Display Cases, also known as perspex displays, are a popular lockable display method for small or valuable items. 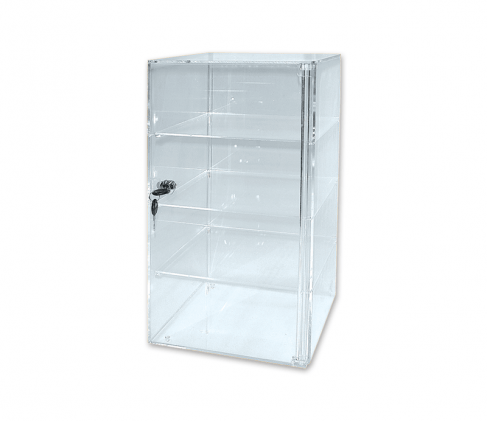 Featuring key lockable doors, these neat counter top units are a must have for retailers! View our range of sizes and styles, available with different sizes to suit your requirements.